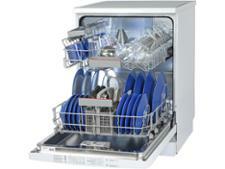 Bosch SMS46IW08G dishwasher review - Which? 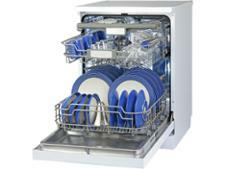 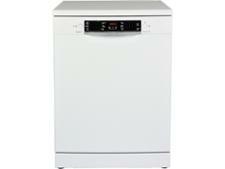 The SMS46IW08G is a full-sized, freestanding dishwasher from Bosch. It's a little pricier than most dishwashers but has great features, including an auto program that will adjust the water use, temperature and length of the wash to suit how dirty the load is. 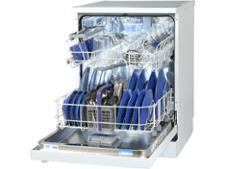 Read our full review to find out if it can really clean and dry well, and whether it works out to be energy and water efficient.